No words in this column can express how impressed I am with Clemson baseball coach Monte Lee. Before Clemson reached the half way point of the season, the Tigers looked like an entirely different team. Make no mistake. Clemson isn’t good enough this year to do any real damage. This weekend’s series loss to Duke shows what can happen when the lineup doesn’t carry them. On top of that, the starting pitching wasn’t even the problem this weekend (although Duke can’t hit at all). But I don’t care. I’m blown away at how fast Lee has made Clemson into a team that once found crazy ways to lose games into a ball club that stays relaxed even into the 9th inning. They obviously don’t win them all, but the Tigers have had multiple comeback wins in the 9th, including last Saturday against Duke. 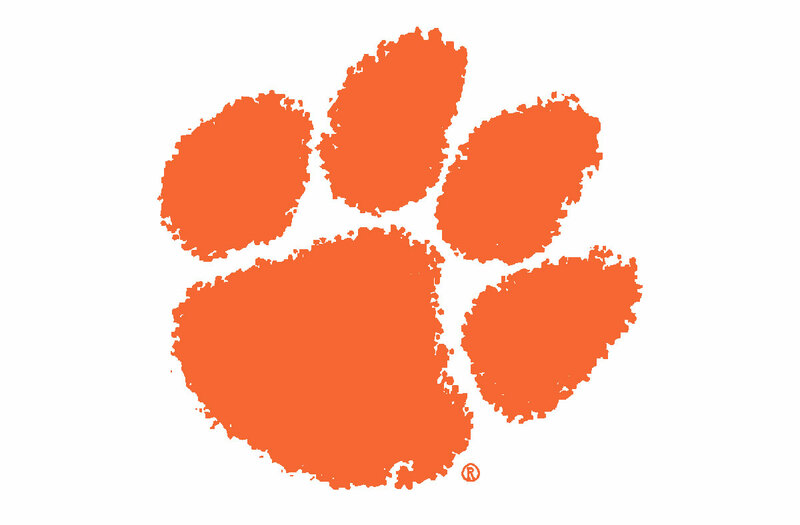 Weirdly enough, this Clemson Tiger baseball team reminds me of so many Gamecock baseball teams. Focused, very relaxed, confident, and looks like they’re having a blast. Lee clearly has learned a lot from Ray Tanner. It’s very fun to watch.